We have been helping local Michigan residents move for 25 years. Local Trusted Michigan Moving Company for 25 Years! Get A Free Moving Quote Today! 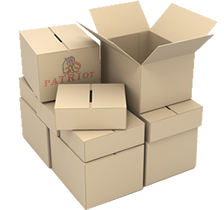 Getting a free quote on moving your stuff is really simple. Fill out the form below and we’ll follow up with you usually within a couple hours regarding any additional information we may need or about sending a representative to evaluate your move. Enter what you see below. Learn what our customers are saying about their moving experiences. Very professional crew, and on time . Danielle. Loves Dale. XOOXO Lynn. Great men that do a great job! 6 stars for sure!! Garry and Raul were amazing on an incredibly steamy day. They were efficient, professional, and nice. We are grateful were able to get them on short notice on a holiday weekend. Thank you, Patriot!! HIGHLY recommended!!! Great experience, we hate moving and these guys made our lives so much easier. 6 stars...awesome ! Terrific experience. 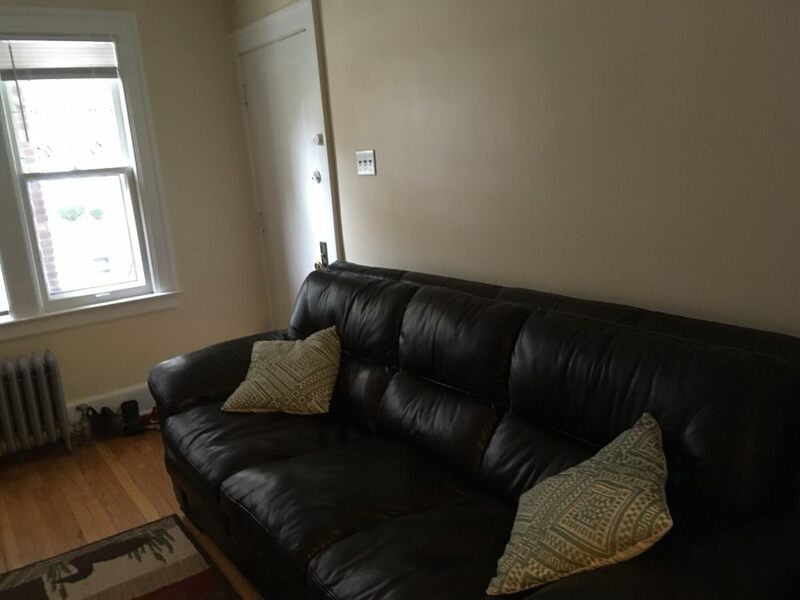 They were able to work me in the same day to move a piano from the first floor to the basement. The three man crew was extremely courteous, meticulous and professional. Highly recommended. Great job!! Will recommend to everyone. They were professional, polite, on time and got the job done!! Excellent service, great prices, very polite. Highly recommend. I've used them twice and would use them again. Great job on time,family was very happy. Awesome work. I will be sending you some more businesse your way. Best service in the business, I recommend all my family and friends to call if your moving. This company is NOT the one that I used and was very dissatisfied with. I humbly apologize for my mistake. 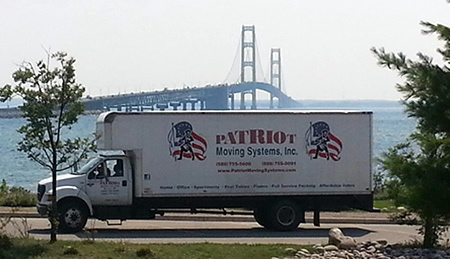 Copyright © 2019 Patriot Moving Systems, LLC. | All Rights Reserved.